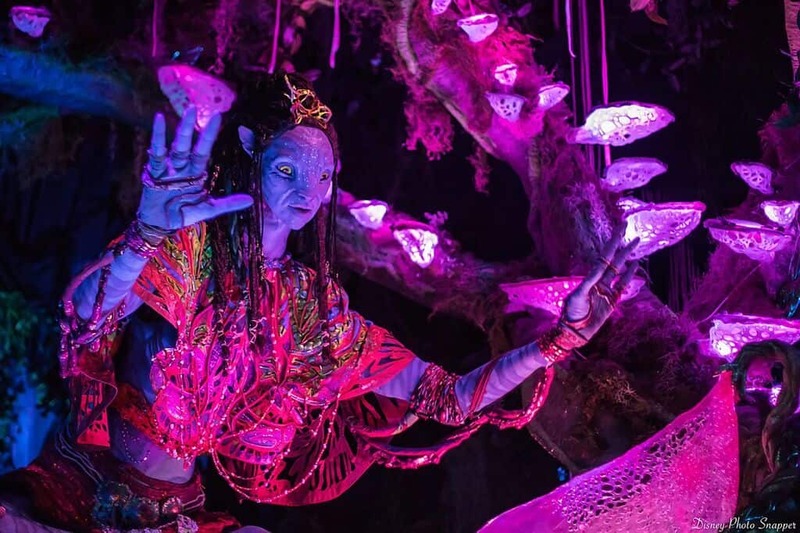 Na’vi River Journey is another attraction at the new land of Pandora at Animal Kingdom. Aboard a gently floating reed boat, you and your family will take a journey into a bioluminescent forest in search of the Shaman of Songs. Along the way, take in the exquisite beauty of Pandora as you coast through caves, float past glowing plants and observe all of the inhabitants of the rainforest—both big and small. Finish your journey after you finally find the Shaman of Songs and listen to her sing as she displays her love for, and connection with, nature.